About The Summer of 1934. 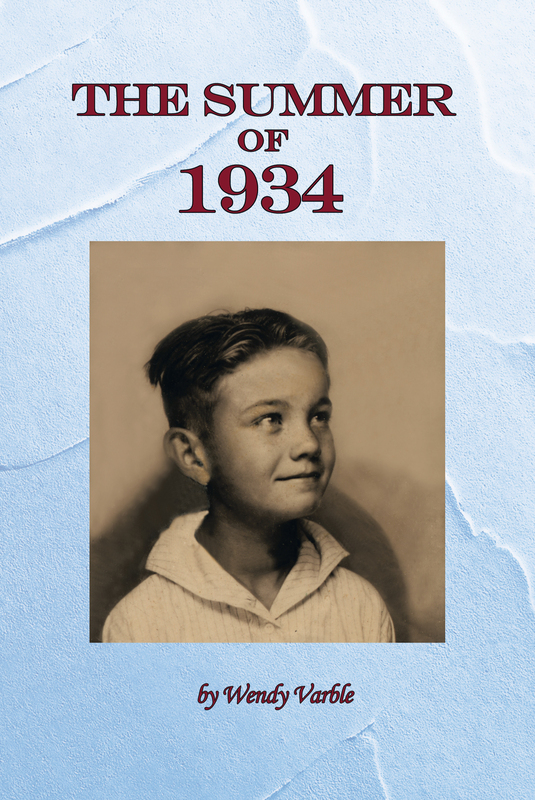 In the summer of 1934, Johnny Varble is six years old. 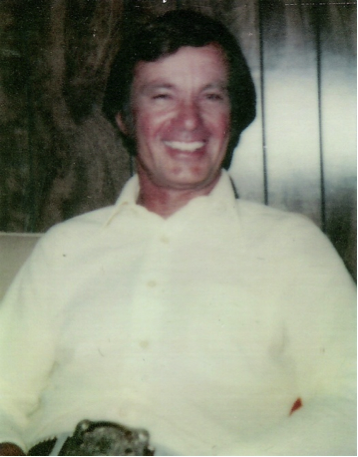 He lives on a farm with his family near the small town of Santa Susana California. Johnny’s peaceful world is jolted when a stranger with a checkered past arrives to live at the farm. As the long hot summer progresses, Johnny is confronted with decisions that a six-year-old should not have to make. A pretty girl from Oklahoma creates confusing emotions, and a brutal crime gets the small town buzzing with suspicion. Johnny attempts to unravel the mysteries as he watches the world around him, and is confronted with the harsh realities of depression-era life.